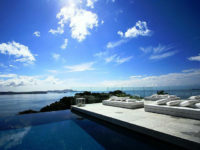 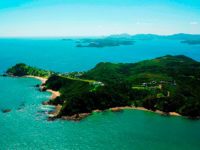 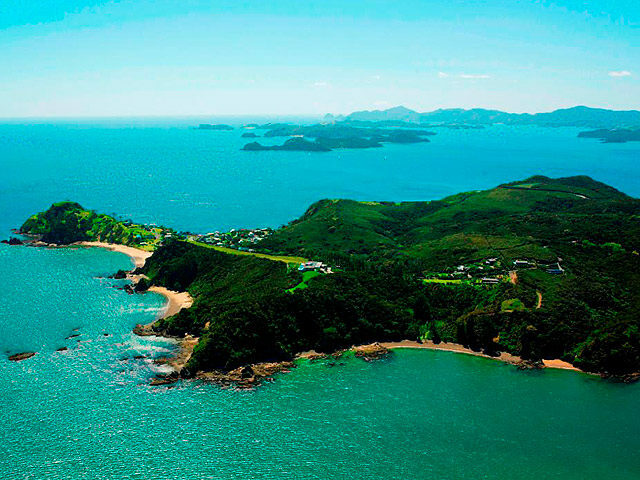 Eagles Nest is a multi award winning, five villa, luxury retreat overlooking the spectacular Bay of Islands. 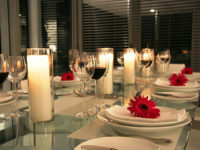 Located just two minutes from romantic and historic Russell. 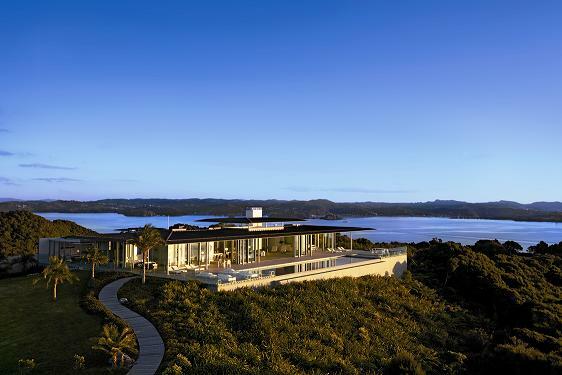 Each of the properties exclusive villas offer luxuries such as private heated infinity edged lap pools, Jacuzzis, advanced cinema systems, gourmet kitchens, sunset decks and high speed wireless internet access. Combine this with superb cuisine, prepared by the resident personal chefs and a great range of activity options, Eagles Nest is the ultimate luxury holiday destination. Eagles Nest – Somewhere between seven stars and heaven.